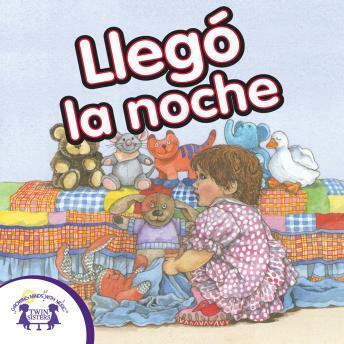 It's Night-Night Time - the story, the song recorded in Spanish. Plus, instrumental arrangements of traditional Spanish lullabies and children's songs. This album is great to play before your little one goes to sleep and will guide them into dreamland!